Eproms There are 20 products. 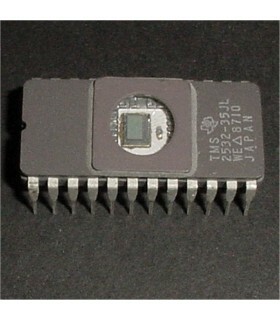 We stock a wide variety of Eproms. 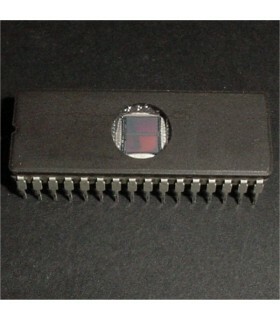 All used eproms are socket pulls which have been cleaned and inspected for nice straight and clean pins. I only ship chips with good clean straight legs, shipped in tubes to protect them. Pulls are not guaranteed to be blank so erasing may be necessary prior to programming. Photos are stock images, manufacturer and speed will vary depending on supply. 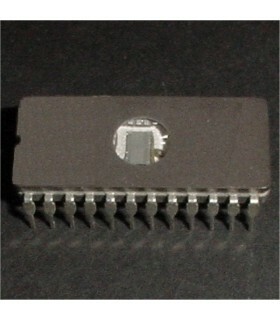 In many cases I have NOS eproms off all types available. 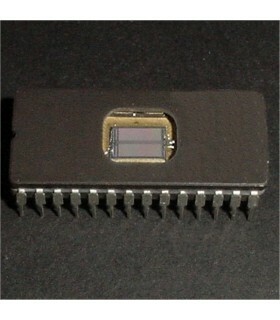 2516 Eprom Used Pulls Out of stock, use 2716. 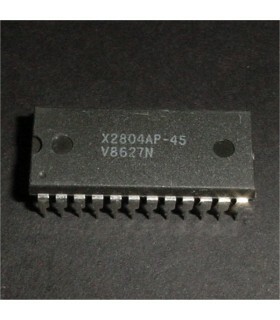 27128 Eprom 16K x 8 Used Pulls, mix mfg.